Car lock out incidents can happen any time and any day. You can lock yourself out of your car during a shopping, or when leaving hoe or work. It can happen especially when you are rush out of your home early morning. It can also happen when you leave work, going back home. As a matter of fact, it can even happen to you twice at the same day, or it can happen again in the next following day. When you lock yourself out of your car, perhaps you want fast lock out service. At the moment you’re waiting to locksmith, the time goes slow. For this reason, you lose your patience and you get frustrated. Worry Not! You have reached the right place because we can unlock your car very fast and save your time like it never happened. 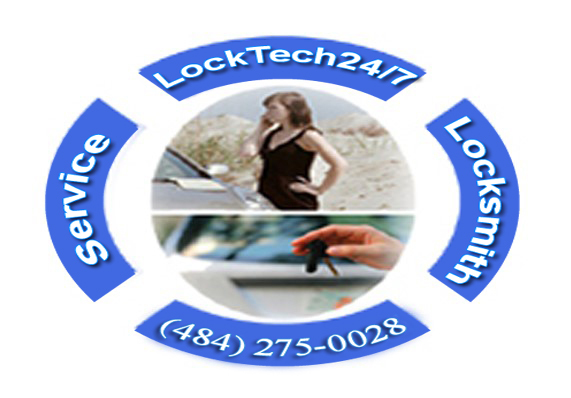 We provide mobile locksmith services in Allentown, Bethlehem and Easton PA. We cover the entire Lehigh Valley and surrounding, so whether you are in Macungie, Bath or Hellertown PA, we can help. Our fast emergency locksmith can be there within 20 minutes, unlocking your vehicle within another 2 minutes. As an emergency locksmiths in Allentown PA, we’re available 24 hour a day, 7 days a week. We also open during weekends and high holiday, while another locksmiths takes these days off. Don’t let lock out incident to ruin your day, you can get it over fast and easy when you call us. We recommend not to try to unlock your vehicle door yourself because you can damage your car, scratch it or ruing the paint. If you have full coverage on your car insurance, your insurance company reimbursed your money. We believe you want fast emergency lock out service and we are ready for your call. Please call us now so we get you back on the road in no time. We can open all type of vehicles and models, including SUV, pickup trucks, vans, and even tractors. Experiencing our excellent customer service makes our customers satisfied every time they call us. Your satisfaction is guaranteed as well, so don’t hesitate to call us now. Not just we don’t charge extra money for emergency service, we also don’t charge extra for coming out during the night. Alongside with our auto lock out services, we can also cut and program new automotive keys to your vehicle. When you get troubles with your ignition lock, we can help too. Please check our Allentown Automotive Locksmith Services page.